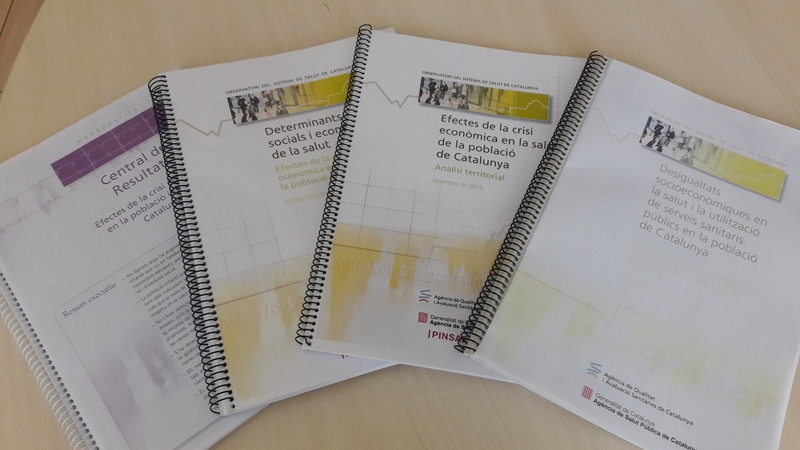 The Catalan Health System Observatory has recently published a report on the effects of the crisis on the health of the population. Together with this one, the Observatory has now published three reports and a monographic. 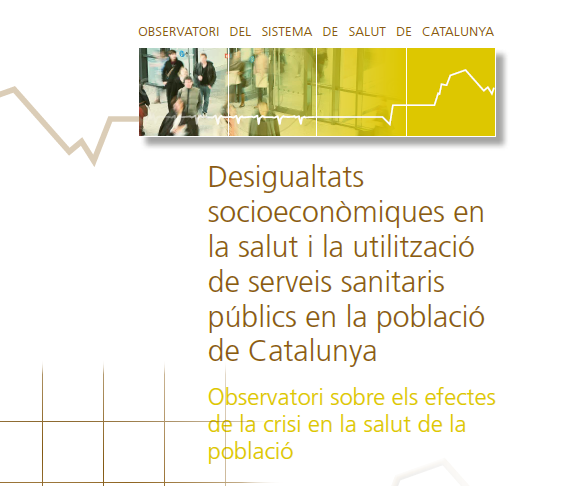 The real novelty about this year’s report is that it is the first time that the socioeconomic inequalities in the state of health and the use of public health services have been analysed according to the socioeconomic level of the population using information of individuals of the entire population of Catalonia. To this end, a classification has been designed which takes both the employment situation and income of the person into consideration, based on the information of the social security benefits provided by the Social Security system and the information of the level of co-payment of medicines of people. What reflections can we make? The economic crisis of recent years has had a considerable impact on the social determinants of health, limiting the available income of citizens and affecting their conditions of life, work and housing. However, understanding the mechanisms of how social inequalities impact on the health of the population, so as to know how to combat and neutralise them in the most effective way, in every place and moment in time, is still an unresolved issue of our social policies. Merely acknowledging the effects of the crisis on inequalities in income on the one hand, and on health on the other, gives no clear clues as to how elements arise and interact. Who could possibly think that the main cause of inequalities in health is a consequence of the effects of cuts in health expenditure in order to balance the drop in tax revenue? Or that the increase inequality would be eliminated by simply restoring financial levels to those of before the crisis? It is true that some European health systems resisted better than others to the crisis and among the factors that could explain this better response is, according to some authors, public policies in health expenditure. 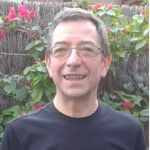 Nevertheless, are we talking about the resilience in levels of expenditure or of systems that have been able to respond better to the crisis by refocusing available resources in each case, having accepted that a higher expenditure in health is not always better and that now, more than ever, it has been necessary to prioritise? Are we then saying that it is inertia, or the incapacity of adapting to changing economic circumstances which is the decisive element? Is it perhaps not more likely that spending “a fixed amount” when facing a reduction in healthcare resources not only worsens the health of the population but makes it less equal? Are factors of demand decisive if higher unemployment rates, lower expectations of consumption, unpaid commitments made senselessly in the past and anxiety and the loss of self-esteem the important vectors? To prevent more inequality, and not only a greater loss of health, we need to take on board some hypotheses about the behaviour of demand, resulting from of the elasticities between price and income to be able to identify an increase in inequalities in health as a result of the economic crisis. This might not occur, however, if the system lost universality, were more selective and better prioritised the new and greater relative needs of certain social groups. Or if in the case where elasticity of income existed, groups with medium/high incomes abandoned the complementary insurances which would in turn affect their health. We can see that these cannot be unusual assumptions for some, because they would follow the same logic as that of many analysts that link health results to healthcare use (but not to appropriately standardised needs), attributing higher levels of health to the users of the services that combine access to both public and private healthcare services. In fact, in general, a change in inequality of income due to an additional increase in unemployment (in the case of Spain) is not the same reaction mechanism as that of an increase in the incomes of the richest with respect to the poorest (as in the case of Nordic countries), or in contexts in which the loss of employment reduces stress and facilitates “jogging” as some American literature points out. Admittedly, all this must be put within the context of each situation, given the lifestyles, and not assessing income but wealth (the composition of assets here is important considering the huge drop in the prices of assets, with greater effects in large estates), be it by individual, salary earner or head of family. 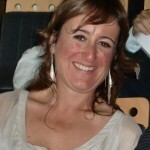 What is more, even if the mechanisms that interact in health inequalities of socioeconomic origin can be identified, caution obliges one to limit conclusion to a specific country, time and place, with doubts about whether what is known of the past can inform the corrections needed in the future with guarantees. Reviewing the literature on the impact of the economic crises on the health of populations, prior to the 2008 crisis, and considering all the previous clarifications and nuances, it all points towards an increase in the death rate as a result of all the causes associated with unemployment, of an increase in suicides, albeit with certain nuances, and of an increase in mental health problems. The people most affected by the effects of the crisis are those belonging to the most vulnerable groups (in particular, people of long term unemployment) and children. In Spain, some global indicators such as life expectancy or the general death rate do not seem to have been affected by the recent economic crisis although there is evidence of the effects of the crisis on health determinants, changes in some lifestyles and in some cases of access to healthcare services. Beyond the limitations that the data impose, ceteris paribus, in the future it will be very important to monitor the different waves of analysis that the Observatory might offer, so as to understand what vectors provoke variations in the inequalities observed, and inasmuch as these are relevant in the political approach (as the pioneering work of John Roemer reminds us, not all inequalities are in fact precisely that), and how to approach them based on the understanding of how their fundamental mechanisms work. 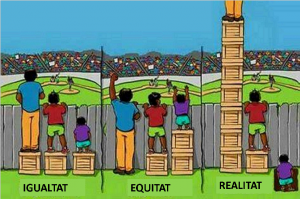 This emphasises the importance of how an analysis should generate more efforts from scholars and less of a supposed preoccupation of some groups who make political use of the subject of socioeconomic inequalities and health to set their own objectives which do not always correspond to general interests. 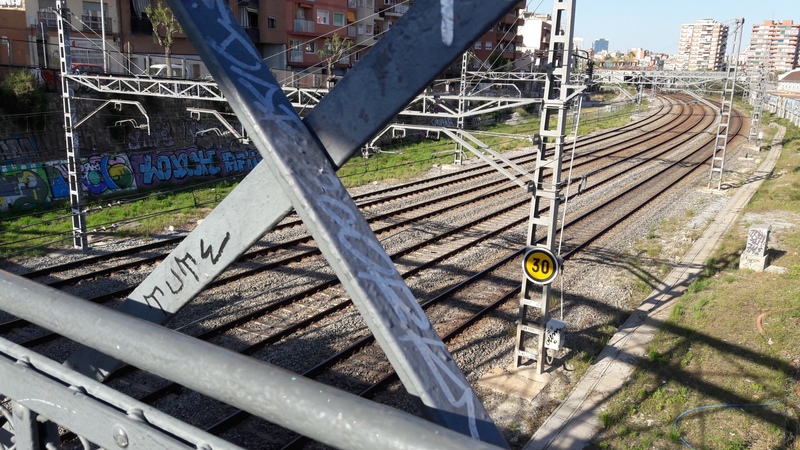 Post written by Anna García-Altés (@annagaal) and Guillem López Casasnovas.